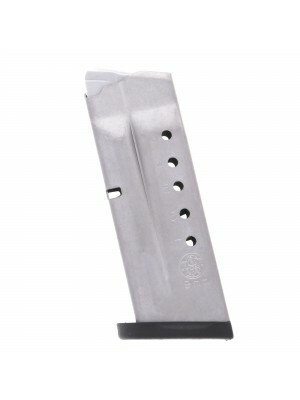 Featuring a special removable baseplate, steel internal springs, wide-cut witness holes and all-steel construction these 7-round 1911 magazines are designed for maximum durability and reliability. 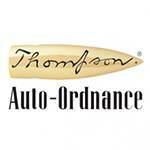 Founded by the inventor of the legendary Thompson submachine gun over a century ago, Auto Ordnance is dedicated to preserving the heritage of America’s most legendary firearms—while continuing to innovate and improve in the pursuit of perfection. 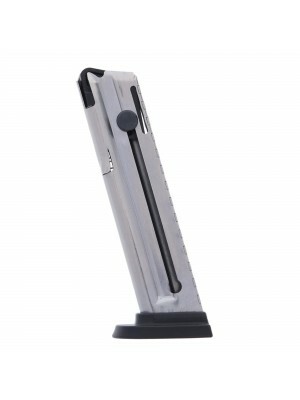 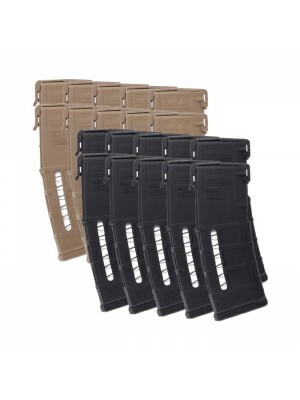 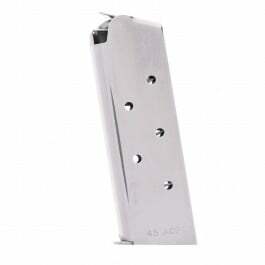 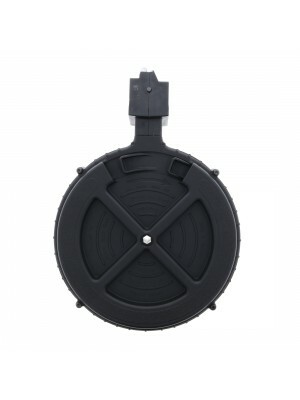 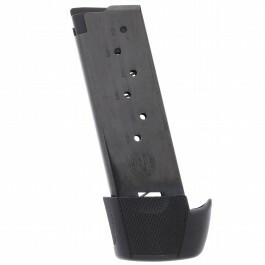 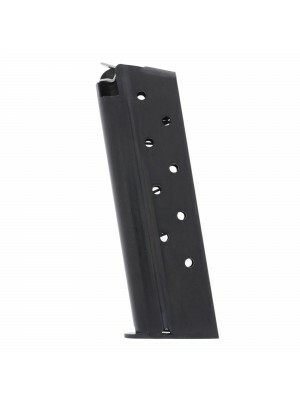 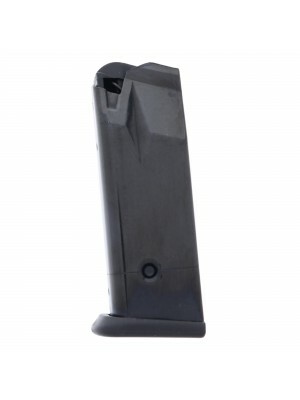 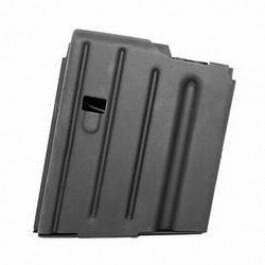 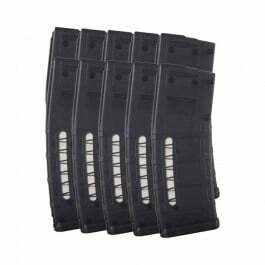 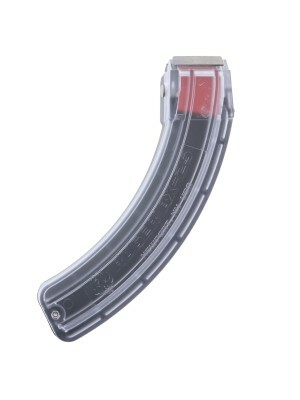 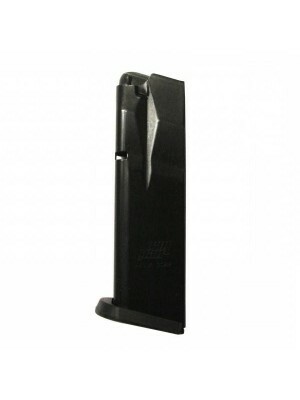 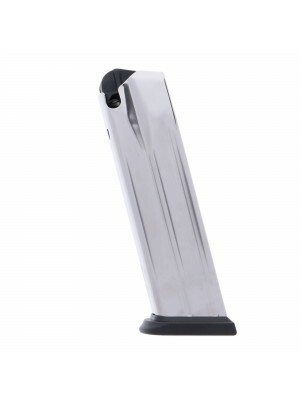 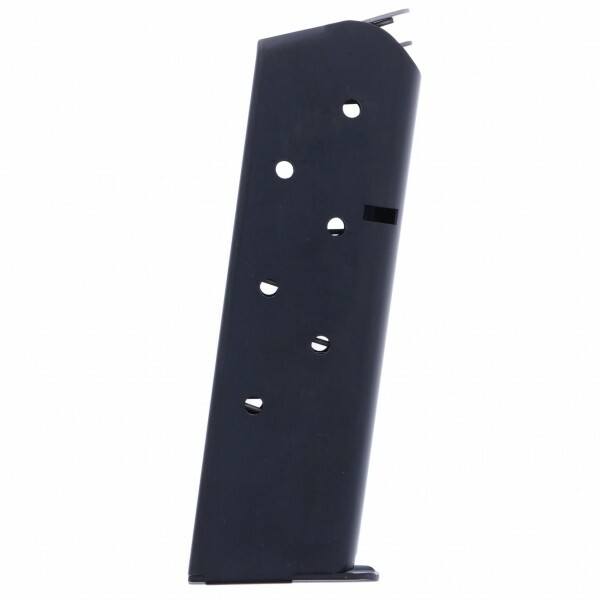 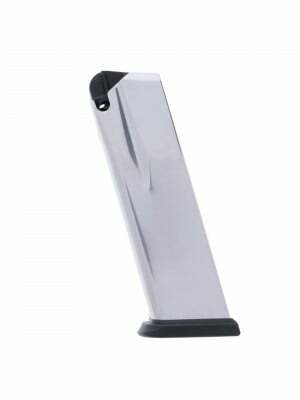 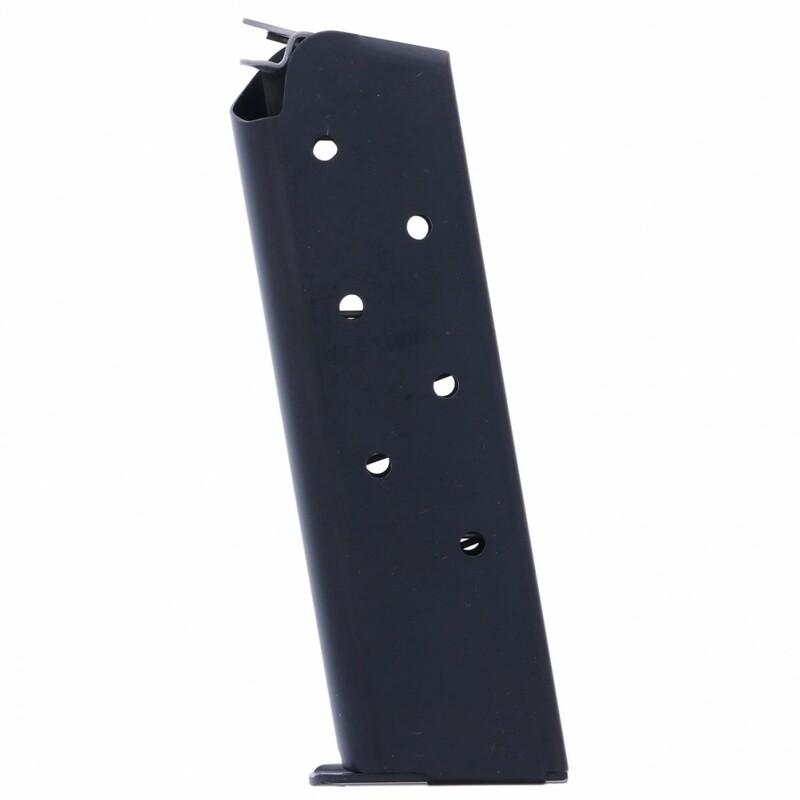 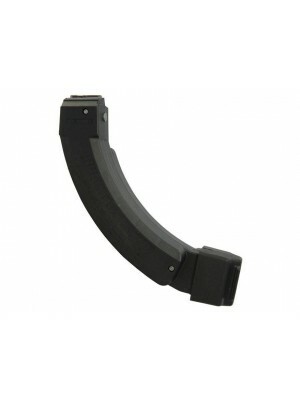 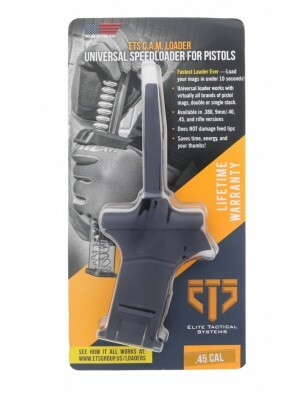 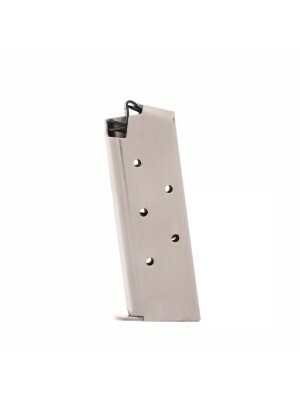 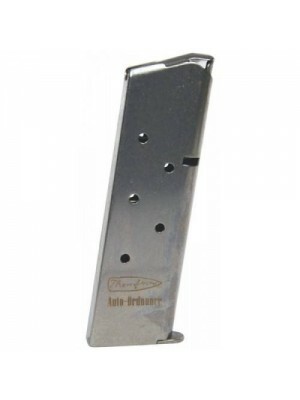 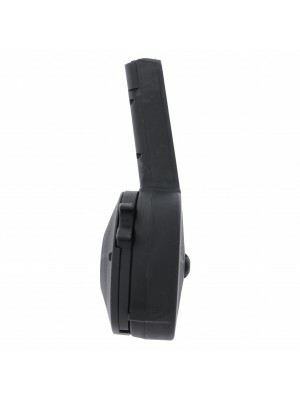 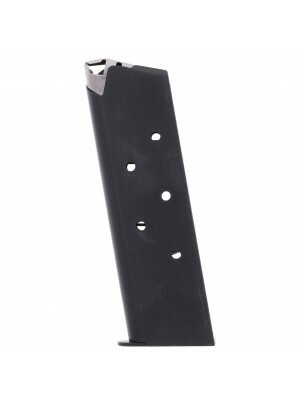 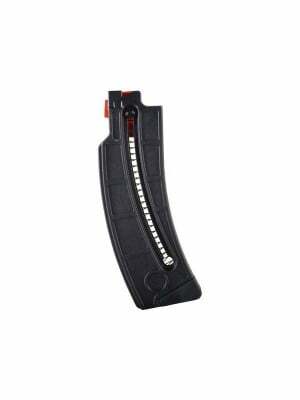 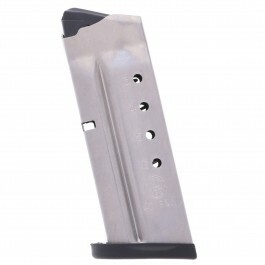 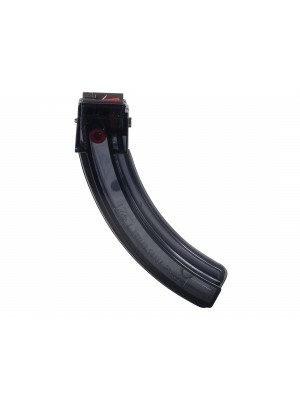 Grab a few spare magazines for your 1911 pistol today!